The 3DS has managed to surpass the N64 in terms of hardware sales. As of September 30, 34,980,000 3DS units have been sold. 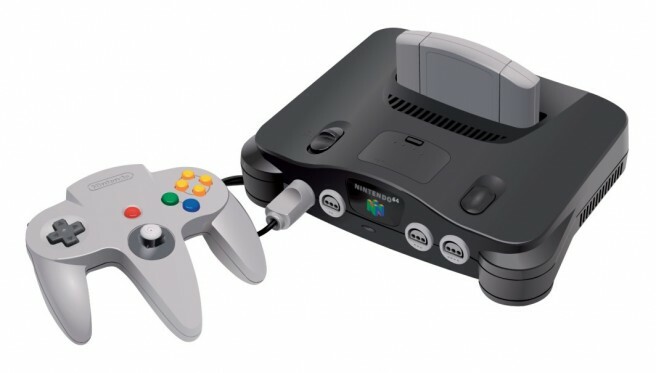 N64’s total shipments come in at 32,930,000 units. It’s true that the 3DS has a leg up in the hardware department, but the N64 has shipped quite a bit more software.